After the dismissal of a lawsuit to halt rezoning of the McMobil site on East 53rd Street, Hyde Park residents who filed the suit said in a press release that they would appeal the ruling of Judge Kathleen Pantle. The University-owned McMobil site is slated to be the home of Vue53, a 13-story retail and residential building. 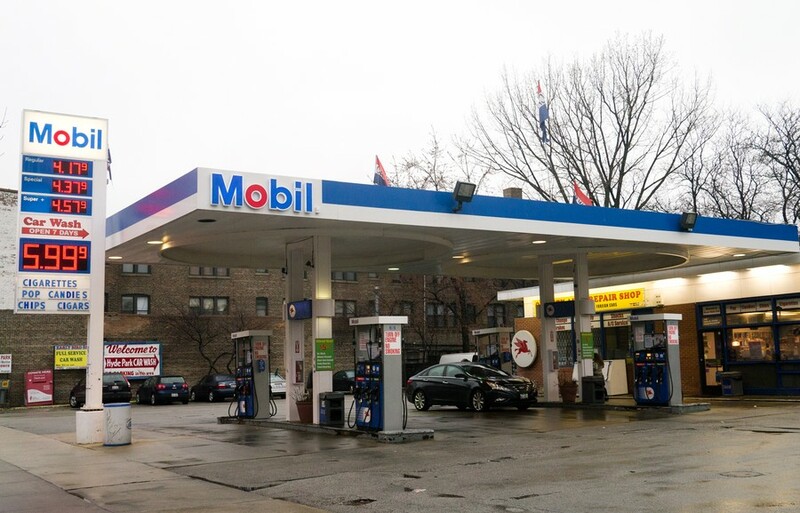 The site housed a Mobil gas station until it was demolished last summer. The plaintiffs, who all live within 250 feet of the subject property, filed a complaint on August 29, 2013 alleging that the proposed development and rezoning is “wholly inconsistent with the existing uses and zoning on 53rd Street.” The complaint also alleges that the development plan does not provide adequate parking and will deprive neighboring properties of sunlight. In a motion to dismiss the case, DLA Piper LLP, representing the University of Chicago, claimed that the plaintiffs did not give notice of their challenge to the zoning ordinance to all owners of property within 250 feet of the site, causing Pantle to uphold the motion and allow the rezoning to go forward. “We continue to believe that the proposed McMobil development is the wrong building for the site, and we will continue to work to get the University to engage the community in a real discussion about the future of the McMobil lot and the rest of 53rd Street,” Michael Scott, a plaintiff in the suit, said in a press release. The McMobil site has garnered contentious discussion since it was introduced at a 53rd Street Vision Workshop in 2007. Citizens for Appropriate Retail and Residential Development (CARRD), a Hyde Park organization, formed in response to the McMobil site plans.